The South Korean major has posted a 27-second video teaser on its official YouTube channel, which says that "the future of mobile will unfold on February 20, 2019". It seems that the Samsung Galaxy S10's special variant will make its way to the Asian nation starting from March 15, after the Galaxy Unpacked event. 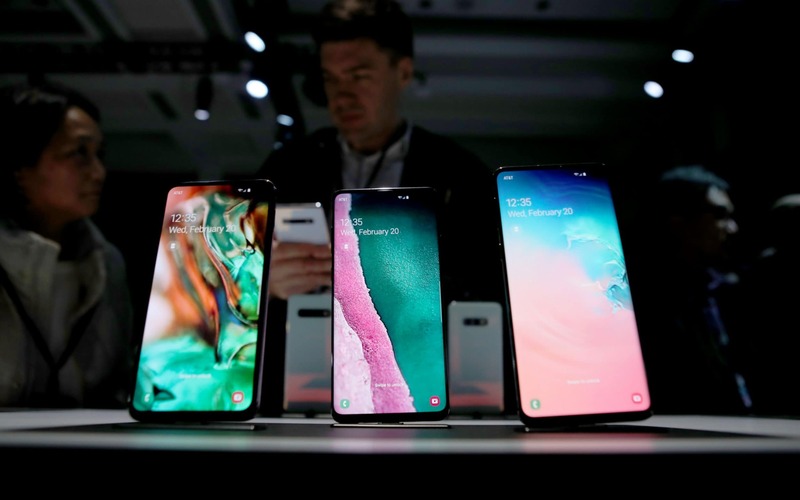 The source of the leak is an anonymous retail industry employee who provided blurry photos of a retail cheat sheet for the new Galaxy S10 lineup. Finally, Samsung Vietnam seemingly confirms that the Galaxy S10 will be equipped with reverse wireless charging, which allows the phone to wirelessly charge other devices. The display on the Galaxy S10+, for example, is labeled here as 6.3 inches and not 6.4 inches, though that could be a rounding error. 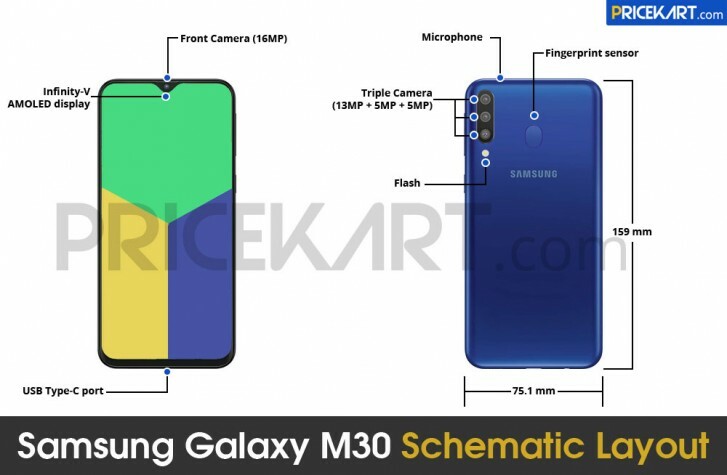 Although there has been some chatter about the Blue coloured Galaxy S10, it is the first time we are hearing about a Red version of the Samsung flagship. It is also possible that the phone comes with a 3.5mm headphone jack although this is not certain yet. According to the report, the Samsung Galaxy S10 Plus will come with a 6.3-inch "Dynamic AMOLED HDR+ display panel with a QHD+ (3040×1440 pixels) resolution, 19:9 aspect ratio and Infinity O styled notch". All three of the handsets feature Samsung's One UI and an Infinity O-display. The color options for both the variants are Prism White, Prism Green, Prism Black and Canary Yellow. While the 2GB RAM variant of Galaxy M10 is priced at Rs 7,990, its 3GB RAM model can be purchased at Rs 8,990. In addition to that, the phone will come with 6GB RAM and 128GB of Built-in Storage. It also features face recognition and the same triple rear-facing camera setup as the S10+.